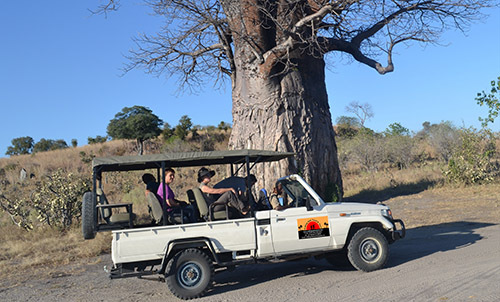 Walking Stick Travel Tours is a Botswana based mobile safari operation, run by the people born in the wilderness of the legendary Okavango Delta. 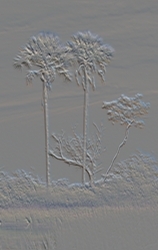 The staff of the company has many years of experience and training and is licensed by the Botswana Tourism Authority. 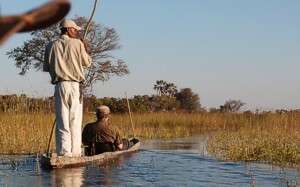 Boat cruises in the vast waters of the Okavango and Chobe Rivers are one of our main attractions. 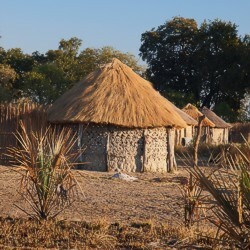 Our main purpose is to show our visitors the beauty and richness of the wildlife, but we would also like to propose a visit to a village in the Okavango Delta, to see natural shelters made of indigenous materials found in the area, the famous traditional baskets, carvings of small canoes, birds or animals. This could be an opportunity to experience the local culture and learn about the livelihood and concerns of the people. Game (photographic) drives in specially adapted 4x4 vehicles. We know our home well and know where to find interesting animals or plants. 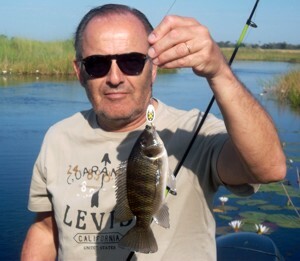 Fishing - for those interested we provide equipment and a boat with a guide to take our guests to those best fishing spots. 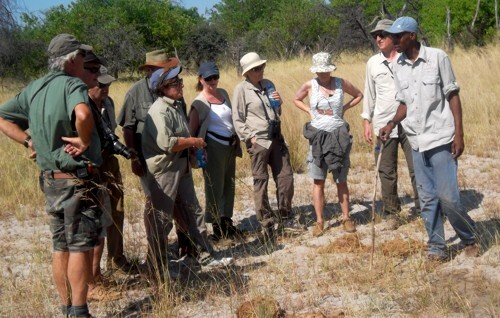 We offer nature walks on request on the island in the heart of the Okavango Delta - a very special experience indeed.